Recent Usage: (Silphium laciniatum) has been shown through clinical research to be possibly the greatest anti-neurotoxin substance found to date. Silphium is thought to breakdown and/or bind microbial neurotoxins. It has demonstrated stellar results in the elimination of the primary toxins released by Borrelia burgdorferi, the causative microbe in Lyme disease, Multiple Sclerosis, ALS and over 350 neurotoxic illnesses. 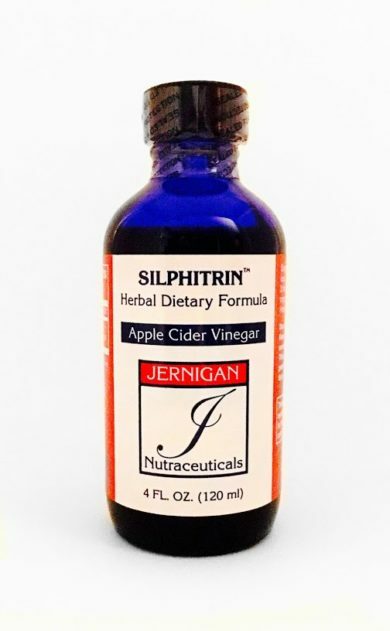 In regard to Lyme microbes, Silphium also seems to assist in providing the body’s crystalline matrix with the information needed to resolve the pleomorphic phase, L-form of the Lyme spirochete. Clinical research reveals that Silphium may also bind heavy metals, and breakdown isopropyl alcohol, and benzene accumulations, adding to its phenomenal arsenal of beneficial effects. Silphium is recommended to limit herxheimer reactions during any type of antibiotic, antimicrobial treatments. Bio-Resonance Scanning has revealed it to be highly beneficial in addressing the accumulation of ammonia in the brain tissue as seen in cirrhosis of the liver, hepatitis, and the local accumulations in the brain as seen in neurological Lyme disease. Silphium is also beneficial at clearing nitric oxide (NO), the metabolite of ammonia in the musculoskeletal system. Nitric oxide accumulates in the joints and muscles in reaction to Borrelia burgdorferi and other Borrelia strain spirochetes, which release ammonia which is almost instantly converted into nitric oxide. Nitric oxide causes a hyper-inflammatory response in the tissues leading to fibrin accumulation, joint and muscle pain and stiffness, as well as potentially increasing the production of the thick fibrin-coating of tumors. 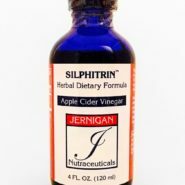 Ingredients: Silphium: Ethanol formula contains 20% Ethanol (pharmaceutical grade) and distilled water.